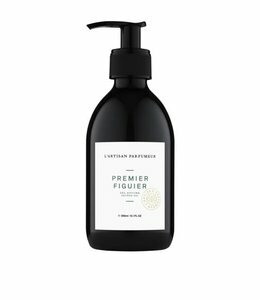 A daily exfoliating treatment for the entire body. 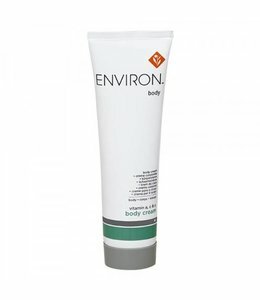 A moisturizing, firming and exfoliating body cream. With a key note of blackcurrant, the crisp blackberry flavour grows and flourishes. Armfuls of white flowers, flooded with sunlight, on a summer's day. 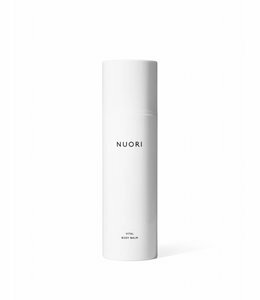 NUORI’s delicately scented Vital Body Balm is an intensely hydrating, all-over body treatment. 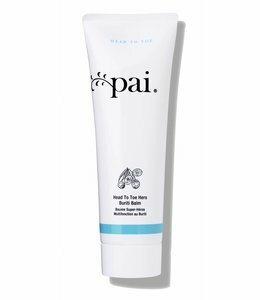 This silky, hydrating hand and body balm provides lightweight moisture while conditioning the skin. 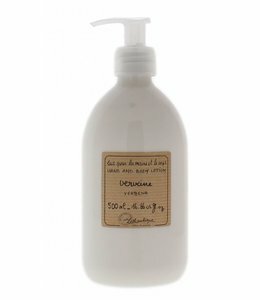 This body lotion leaves skin silky soft and very touchable! Evocative of a perfumery ritual in Africa. The scent of smoky flowers, balms, spices and woods.